Madrid is easily one of the top travel destinations in all of Spain, but be sure not to spend all of your time in the capital. 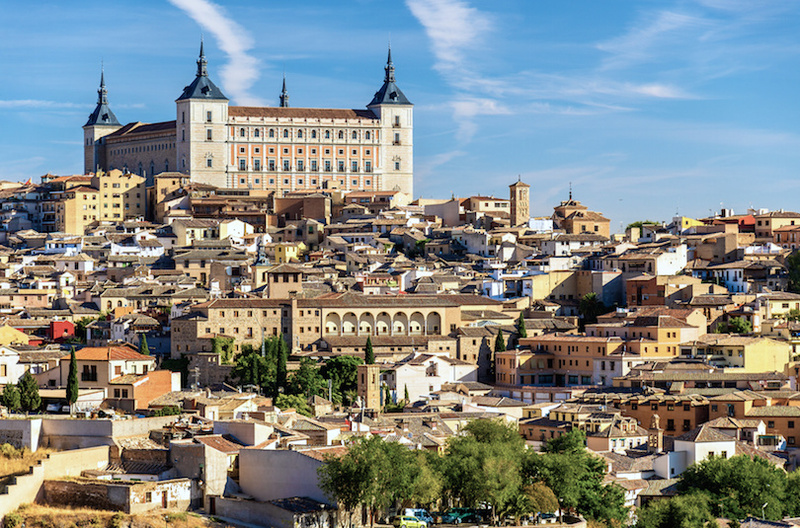 Toledo, as one example, is just 70 km (45 miles) away from Madrid, but it offers an incredible contrast. A full day trip is just long enough to hit the highlights of Toledo and experience the very best of this incredible city. Toledo is known for being a melting pot of cultures, and that is evident in everything from the cuisine to the architecture. The guided day trip to Toledo will start right in the incredible Old Quarter, where you’ll be able to admire Arabic, Gothic and Renaissance architecture right next to each other. A short walk from the Santa Maria La Blanca Synagogue, which is one of the oldest in Europe, you can see Mezquita Cristo de la Luz, a church that was constructed as a mosque more than one thousand years ago. In the Church of Santo Tome, you’ll discover “The Burial of the Count of Orgaz”, one of El Greco’s most influential artworks. 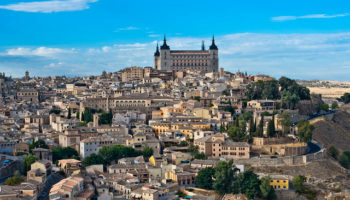 The Cathedral of Toledo will undoubtedly be the focal point to which your eye is drawn, thanks to towering position on a hill overlooking the city. Once inside, you can admire works by the likes of Goya, Rubens and El Greco. Built in the 13th century, the cathedral is also home to the portraits of all the cardinals from the church dating back for more than 500 years. 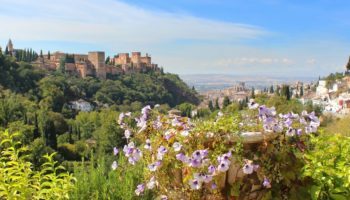 The full-day tour from Madrid to Toledo includes transportation on an air-conditioned coach for maximum comfort, and the journey should take approximately one hour each way. Entrance to church, synagogue and cathedral will be included. 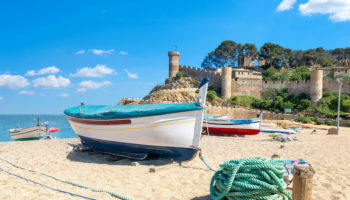 If you’re a passenger on the tour, you’ll even have your lunch included, which will feature items like veal, roasted lamb, traditional tapas, truffle cake and even some local Spanish wine. 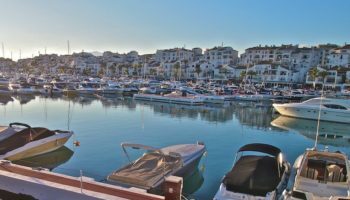 You don’t have to travel far from Barcelona to escape the city and explore a completely different side of Spain. 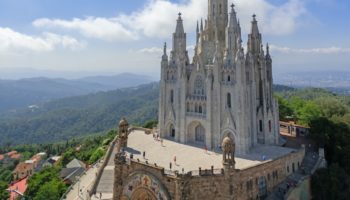 On a 10-hour guided tour excursion, you can leave Barcelona and visit an ancient monastery in the mountaintops and then sip local vintages in unparalleled settings. 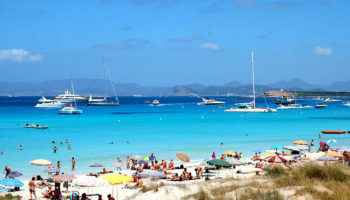 In the morning, you’ll depart Barcelona and set off for Montserrat, less than an hour’s drive away. 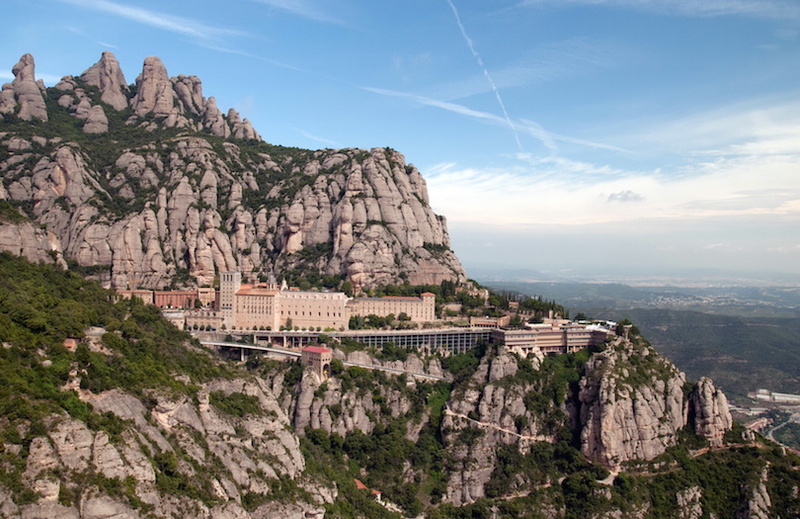 Montserrat is a mountain overlooking Catalonia, but it is best known for being home to the Santa Maria de Montserrat. 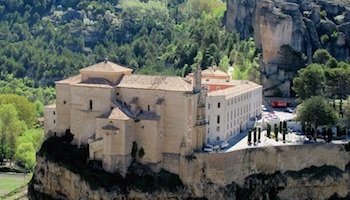 This Benedictine Abbey dates back to the 10th century, and it still serves as the home to more than 100 monks. 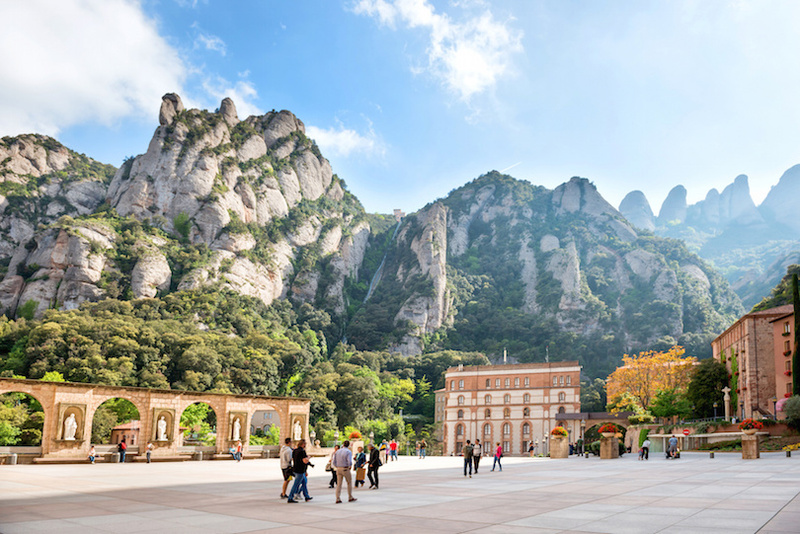 When you arrive in Montserrat, you’ll have the chance to visit the Royal Basilica, admire the 12th century statue known as the Black Virgin, tour the Museum of Montserrat or even ride a cable car to maximize the already incredible view from the mountaintops. Best of all, weekday tours include the opportunity to hear the angelic voices of the La Escolania de Montserrat, one of the oldest children’s choirs in Europe. There are also ample hiking opportunities for those who want to get away from it all and explore on their own two feet. After Montserrat, the coach will head to Sant Sadurni d’Anoia, what many consider to be the cava capital of the world. 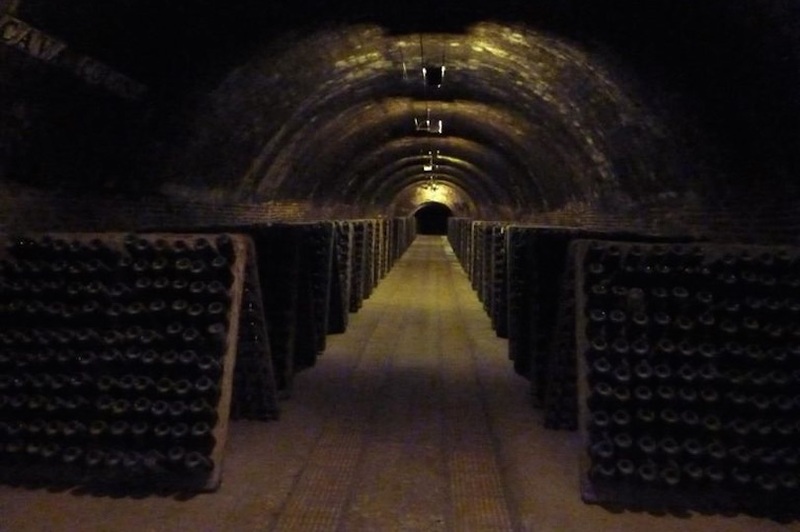 Cava is a sparkling, bubbling version of champagne local to Spain, and Sant Sadurni d’Anoia is home to some incredible underground wine storage cellars. You’ll have to chance to visit a winery and see how cava is made, from pressing the grapes to bottling it up. Of course, this is also the time when you’ll have opportunities to taste the local cava, reveling in the light and delicious flavor of this iconic Spanish sparkling wine. 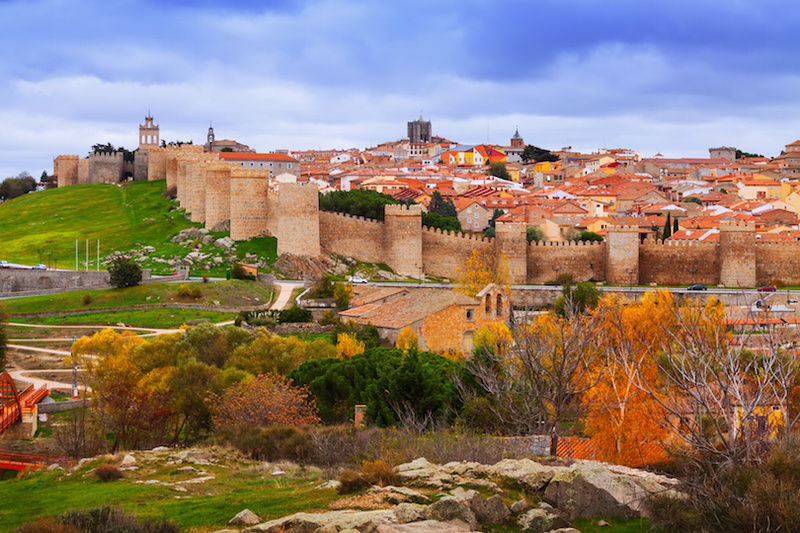 For the chance to pack the history and architecture of two incredible cities into a single full-day trip, consider traveling by coach from Madrid to Avila and Segovia. All in one day, you will see everything from Roman aqueducts to Gothic cathedrals. The adventure begins on the coach ride from Madrid to Avila, known for its religious significance and its role as the birthplace of iconic female mystic, Saint Teresa. Once you arrive in Avila, soak in the incredible views from the vantage point of Cuatro Postes. Then, make your way to the most popular religious structures in the city: The Gothic Avila Cathedral and the Romanesque San Vicente Basilica. Amble along cobblestone streets, snapping as many pictures as possible of the famous medieval walls and the towers dating back to the 11th century. After Avila, the tour continues to Segovia. 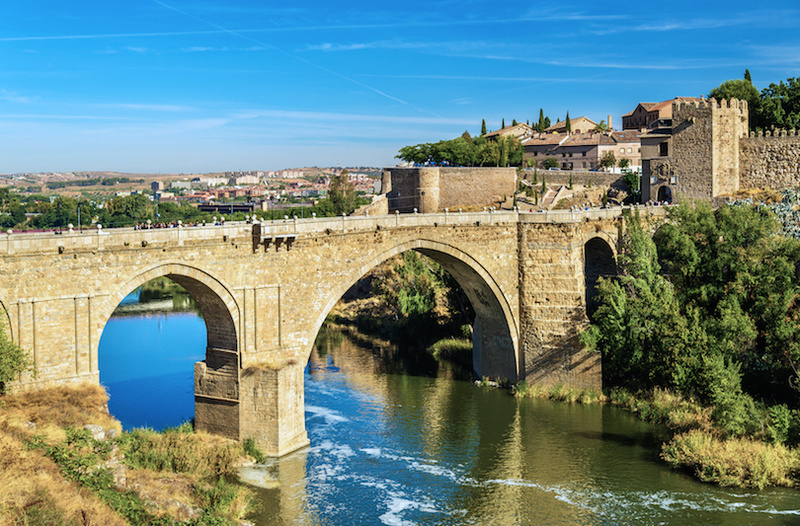 The one-hour ride will give you just enough time to learn about this medieval city, its Roman history and its magnificent location between the Clamores and Eresma Rivers. 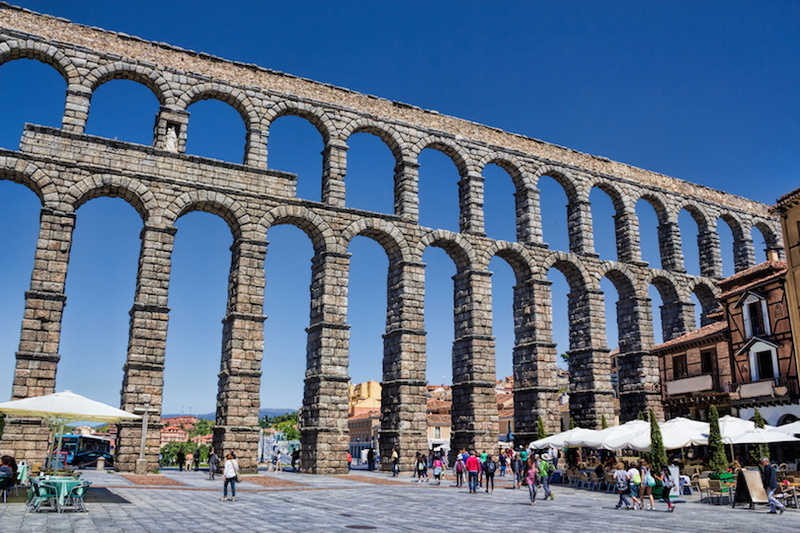 When you arrive, start by basking in the sheer engineering skill and beauty of the Roman aqueduct, which boasts two tiers and is one of the best preserved landmarks left by the ancient Romans in Spain. 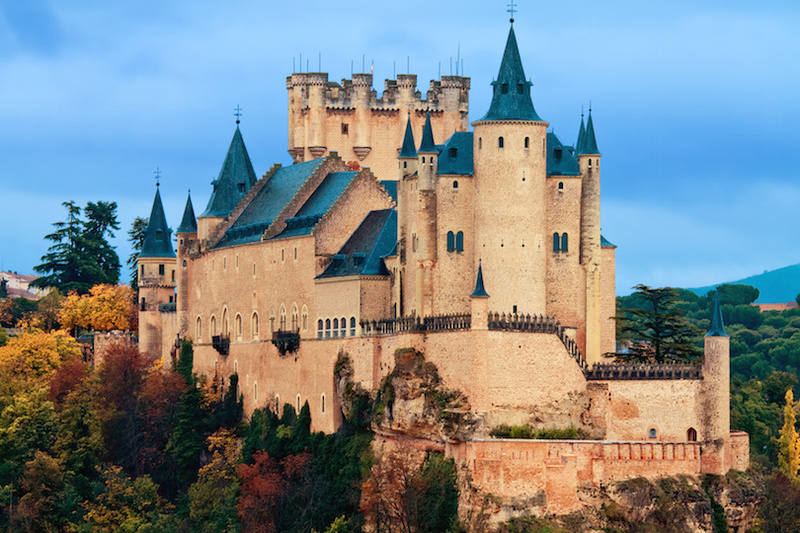 Next up is the Alcazar, a brilliant castle dating from the 11th century that served as inspiration for today’s Cinderella Castle at Walt Disney World. A guided tour through Alcazar lets you get close to the stunning turrets and see the exact spot where Queen Isabella herself was crowned in the 15th century. 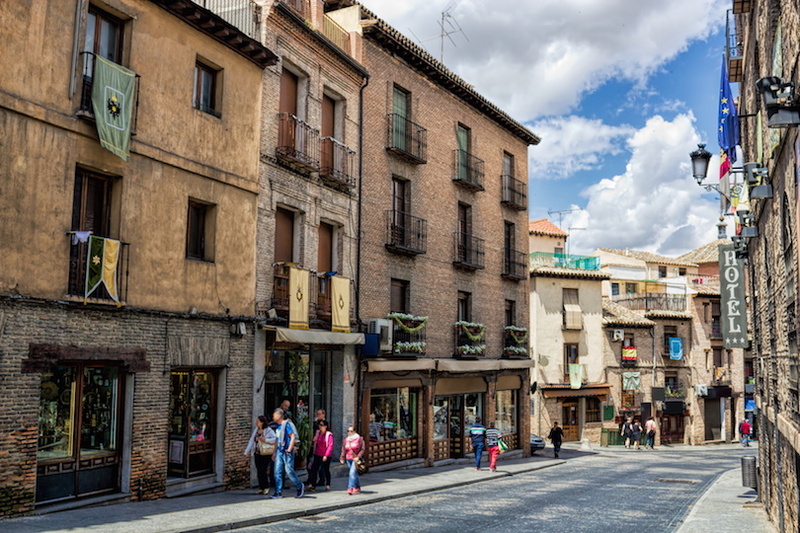 The remaining time in Segovia will be devoted to a traditional Spanish lunch of La Granja beans, local beef and handmade desserts as well as a chance to tour the Segovia Cathedral or explore the city independently. After your time in Segovia, its back to Madrid where your tour concludes at the start point. 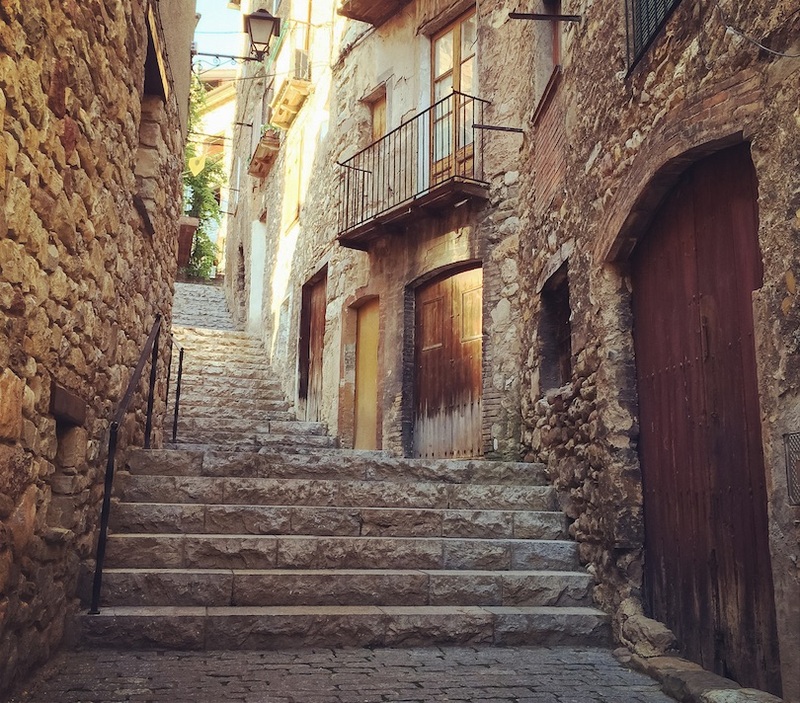 Barcelona is packed with incredible things to do, see and explore, but it would be a mistake not to check out the nearby city of Girona while you’re visiting Spain. 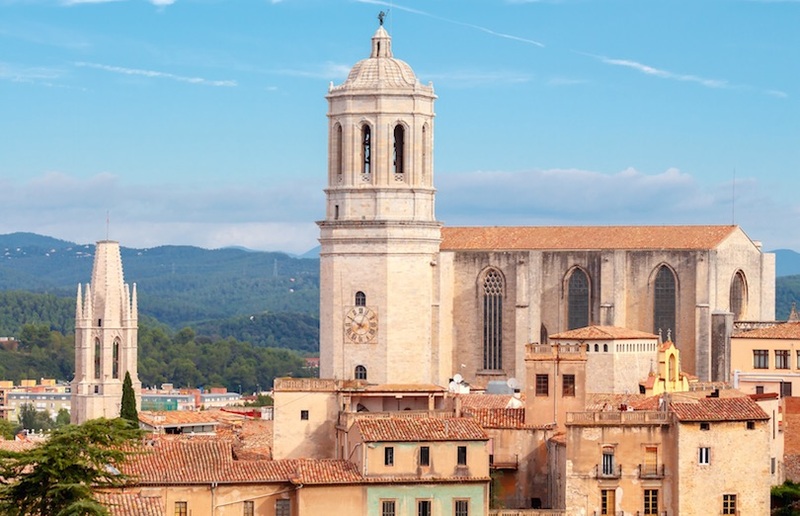 Just 100 km (60 miles) from Barcelona, Girona is filled with medieval architecture. 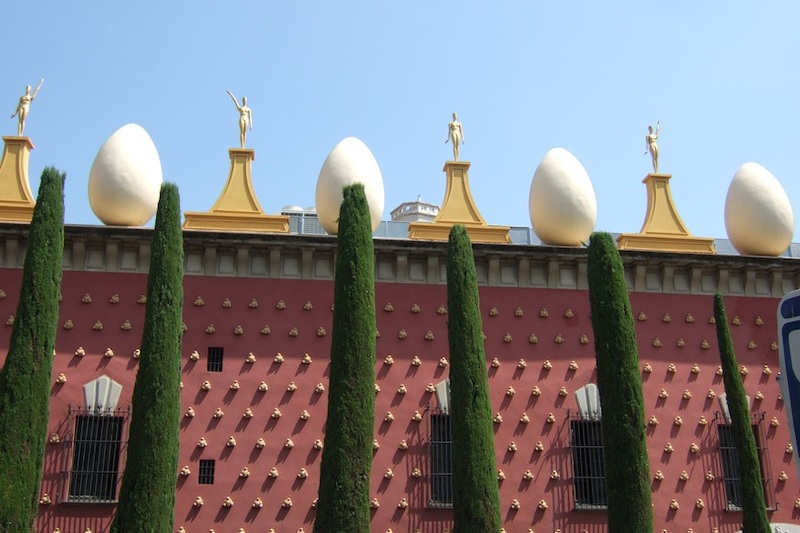 A few miles further away is Figueres, home to the iconic painted Salvador Dali. 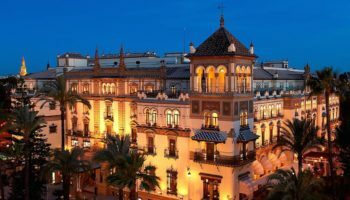 With a day trip from Barcelona, it is possible to explore both amazing Spanish cities. 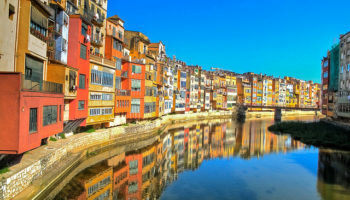 Just over an hour’s drive through the countryside of Catalonia in an air-conditioned coach will take you from the heart of Barcelona to the center of Girona. 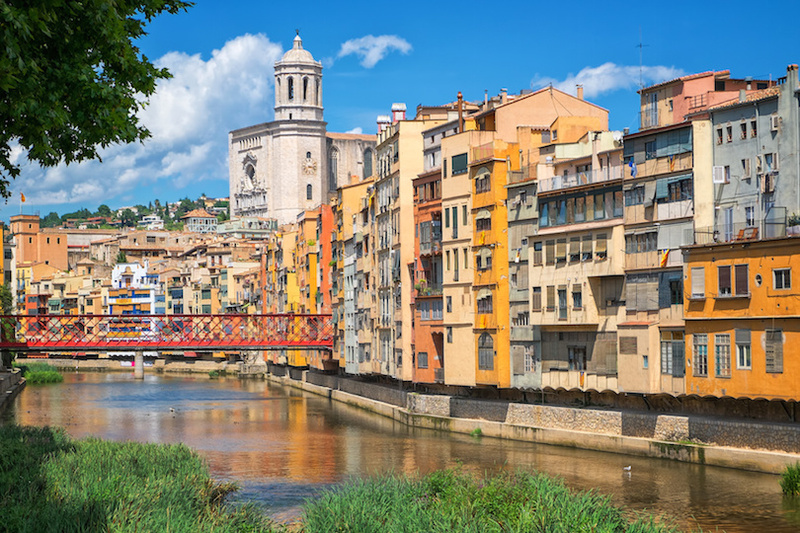 As you approach the banks of the Onyar River, you’ll see the medieval walled city of Girona ahead. As you follow your guide along cobblestone streets, don’t forget to snap plenty of pictures of the Jewish Quarter, which has been in place since the Middle Ages, the incredible facade of the 11th century Girona Cathedral or the panoramic views over the colorful houses on the Onyar. After an independent lunch in Girona, head back to the bus for a quick drive to Figueres. Once you arrive, prepare to see the breathtaking collection of modern works at the Dali Theater Museum. As you browse through the countless pieces by Dali, you’ll gain insight into his creative genius and cultural influences. 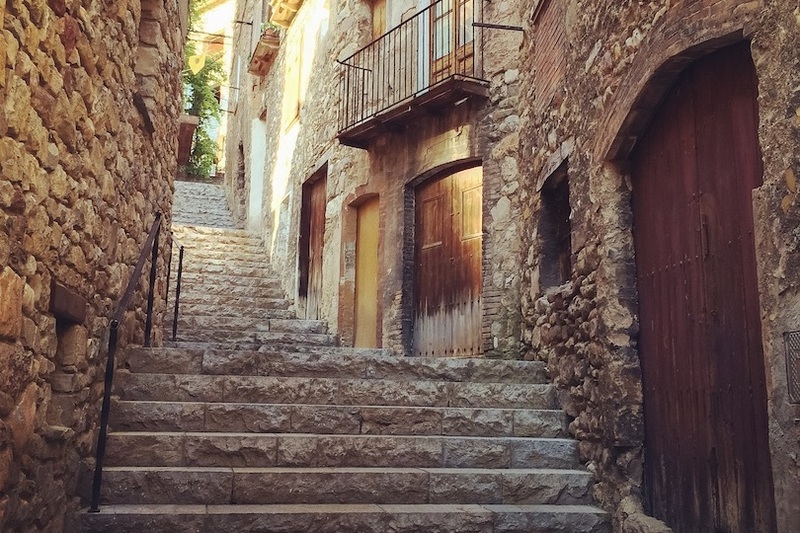 End the day with a brief solo walk through Figueres, which gives you time to admire the charming city and take some photos to remember the trip. The full day tour ends with a comfortable bus ride back to Barcelona, a trip that takes just under two hours. 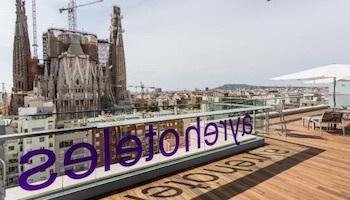 If you’re eager to expand your trip to Barcelona dramatically, then consider a day trip that lets you see three different countries in one tour. 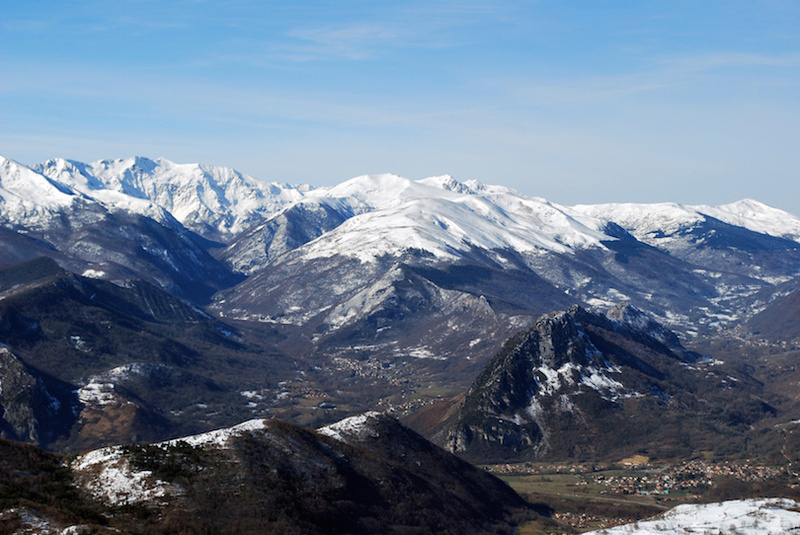 You’ll set off from Barcelona and get the opportunity to explore Andorra, Ax Les Thermes in France and Baga in Spain. The unforgettable day starts with a comfortable coach journey from Barcelona to Baga, which takes about 90 minutes. In Baga, you’ll be surrounded by the stunning mountain peaks of the Cadi-Moixero National Park, creating breathtaking scenery. Explore the sleepy town of Baga on a guided walking tour, but take some time on your own to order a milky coffee at a charming cafe or snack on a croissant from an independent bakery. Next, it’s back on the air-conditioned coach across the French border, stopping at Ax Les Thermes. This is an ancient spa town, so you’ll even have the chance to dip your feet into some iconic fountains that have been around for centuries. The tour also gives you some free time to enjoy a traditional French lunch, which could include some fabulous locally cured meats or cheeses. From France, it’s a brief coach journey to Andorra. 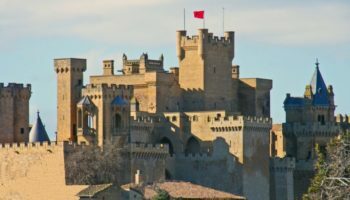 Along the way, the bus will pass through the Pas de la Casa, and it will even stop briefly at a traditional stone hut and Roman church alongside the road. If you wish, this is the chance to stretch your legs and enjoy seclusion on a brief hike. Then it’s onward to Andorra, a tiny county with a lot to offer. 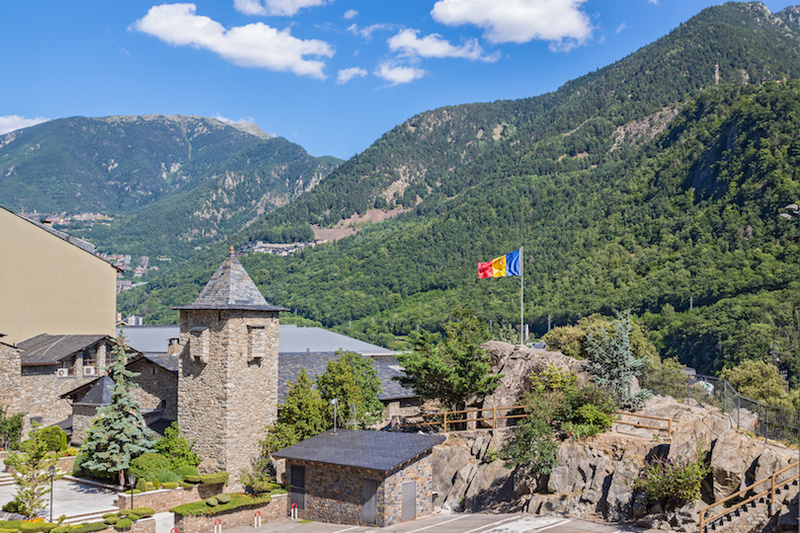 Take a stroll through the town of Andorra de la Vella, admiring 12th century Romanesque churches, or take advantage of duty free shopping and snag some souvenirs. After Andorra, the trip concludes with the drive back to Barcelona, and a stop or two along the way for comfort and drinks.